Frank Mazer has lived, worked, loved, lusted, and played in many parts of the world aside from his native California. These include: Norway, Peru, Oregon coast, England (near London), Switzerland, Mississippi, Venezuela and Germany. 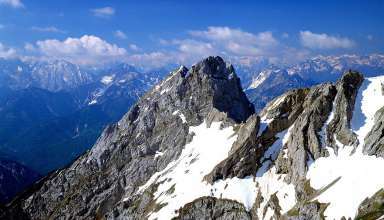 He has also studied in Innsbruck, Austria. He has had a love for writing ever since he first wrote a front page story about environmental protection for the UCLA Daily Bruin in 1968. He has been a teacher and coach since 1974, having coached numerous championship basketball teams. He is currently writing and teaching in Europe and cherishes time with his family in the USA as often as possible.